In the teeth of his fury I said"
Sooner than part from the mountainsI think I would rather be dead"
He called me a louse and said "Think of the grouse"
He said "All this land is my master's." Recorded by Ewan MacColl on "Black And White" (1983)copyright Ewan MacColl Ltd.
"One of the earliest of MacColl's songs, written in the early 1930s,this is widely believed to be a traditional folksong. You can stillhear walkers sing it in the pubs on rambles. 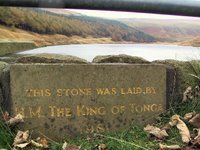 It was written in 1932for the mass trespass over Kinder Scout, Derbyshire, when 3000unarmed walkers and hikers faced gamekeepers with clubs and policewith truncheons. 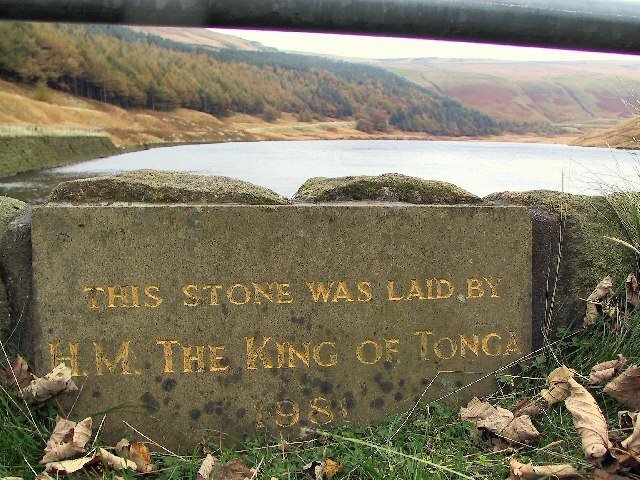 Many of the ramblers went to prison for their action.A plaque in the Edale Tourist Information office celebrates both thetrespass and this song"